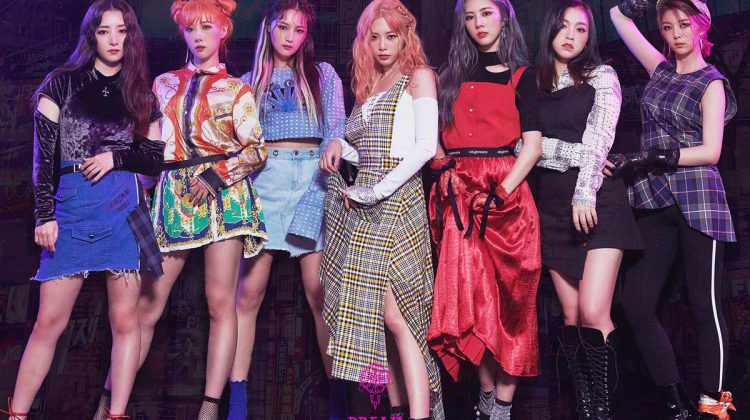 Girl group Dreamcatcher has been appointed as the public relations ambassador for copyright protection campaign. 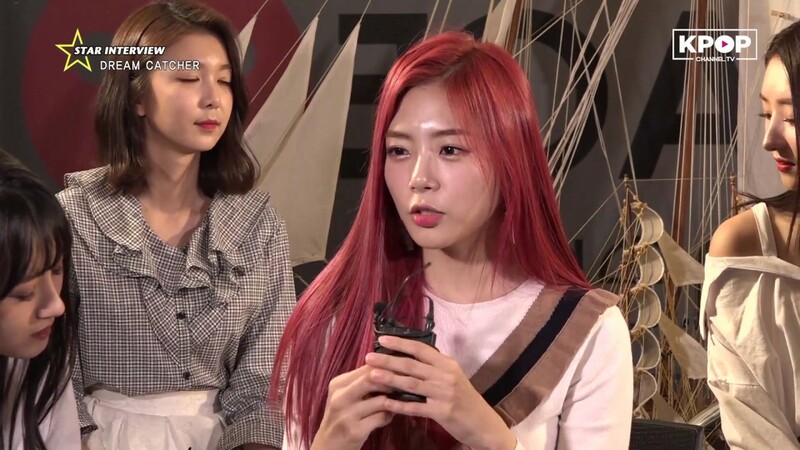 On 28th April, HappyFace Entertainment announced that Dreamcatcher has been appointed public relations ambassador for copyright protection for Microsoft’s latest Blockchain Security Technology commercialization and copyright protection campaign. Dreamcatcher will attend the OVCODE conference on the 30th April held at Yeouido Small & Medium Businesses Grand Hall as the public relations ambassador. The conference, co-hosted by Microsoft and OVCODE, is an official forum for blockchain and copyright experts to discuss strategies and practices in building copyright protection within the blockchain industry. Dreamcatcher is slated to return on 10th May with their second mini album [Nightmare – Escape the ERA].